If you’re bored with the same ol’ way of spending your weekend in a cafe or a mall then we have something that you’re definitely gonna love! 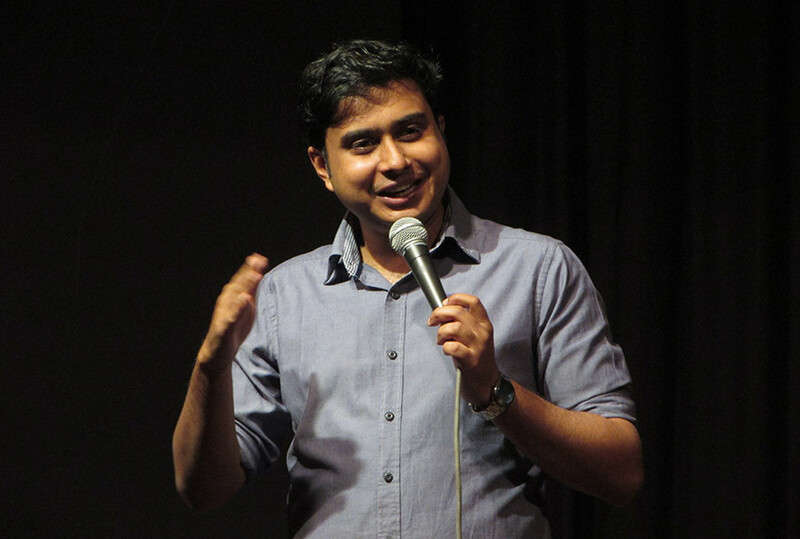 Delhi’s Legit Comedy Festival - BAK BAK is all set to hit the town on 28th and 29th April and it’s going to be 2 days of non-stop laughter with 18 kickass comedian in 6 shows, with 3 shows per day *YAASSS*! And to give you a li’l preview of what awaits you on the second day of this fest, we listed down the 9 comedians who are all set to give you your dose of fun, check it out! An engineer turned corporate salesman who got married at 24 which is unbelievable for Bengalis (unless the girl got pregnant), pretty much summarises the life of Anirban Dasgupta! If you know this guy then you’d know that marriage and not-having-kids are some of his favourite topics. 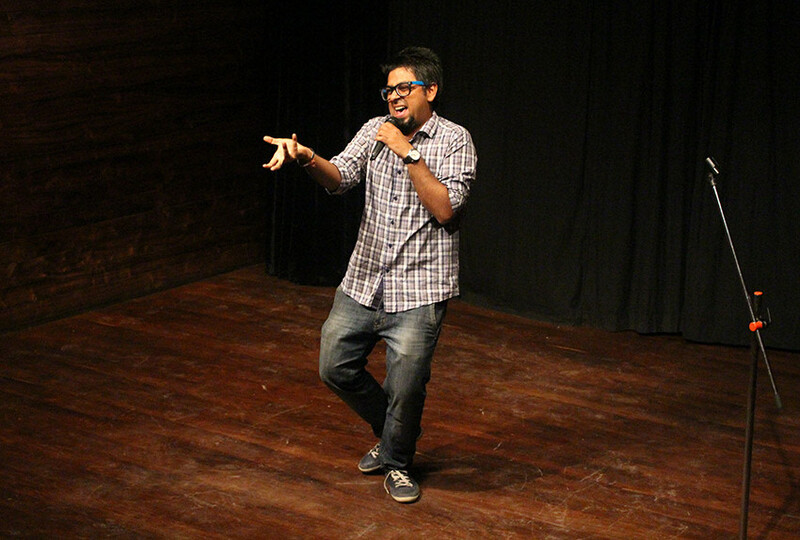 Catch him live on Sunday, 29th April at BAK BAK for your dose of weekend laughter! 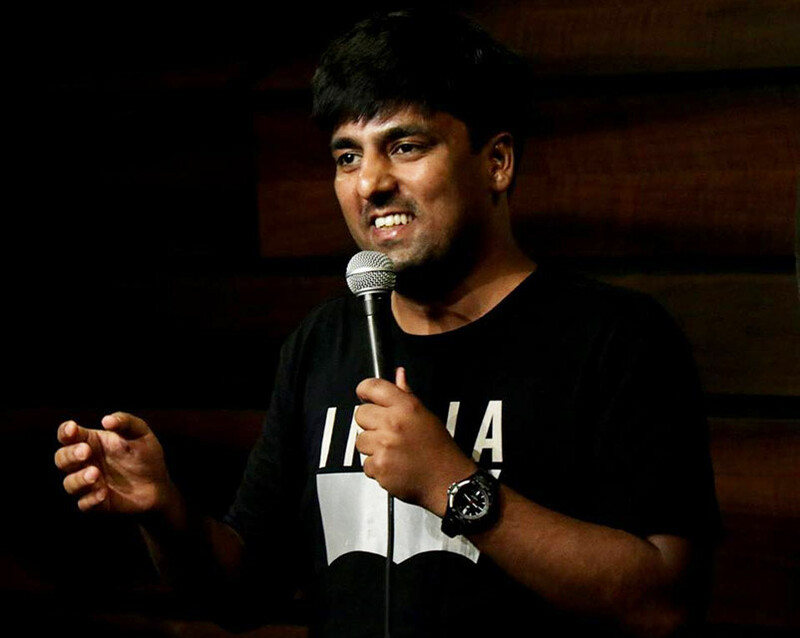 Born in Delhi, grew up in Rajasthan, studied in Gujarat and worked in Bangalore, Srijan Kaushik is a living example of what we call existential crisis! Being raised in a dysfunctional joint family have given him enough content to make you fall off your seats. You cannot miss this one out guys! This funny guy has performed at over 100 shows and have been making us all go LMAO with this on fleek comedy timings. 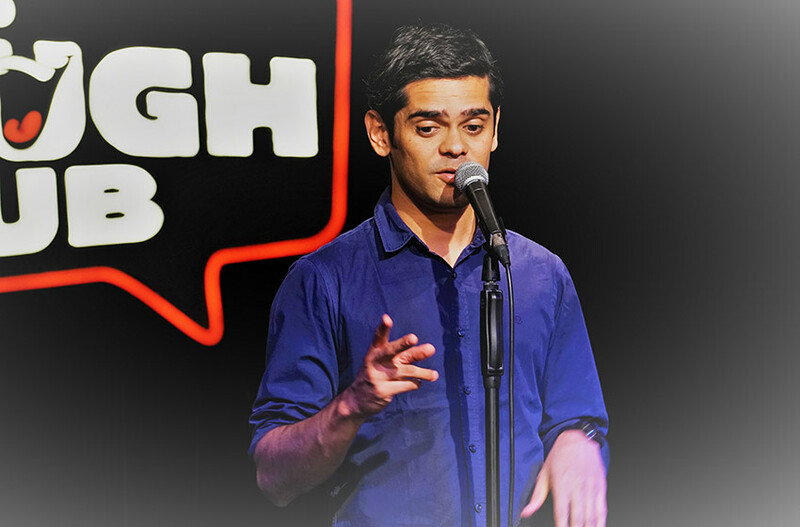 One of our personal faves, Sumit Anand is all set to hit the stage with his witty and absolutely crazy jokes. So, get all your mates on board for this one! Sonali Thakker is a dance enthusiast, a CA aspirant and a comedian - kyunki life main sab kuch karna haina (#YOLO)! Her quirky sense of humour touches subjects ranging from superstitions about dating to the benefits of being a Gujju and we cannot wait to laugh our hearts out with her! 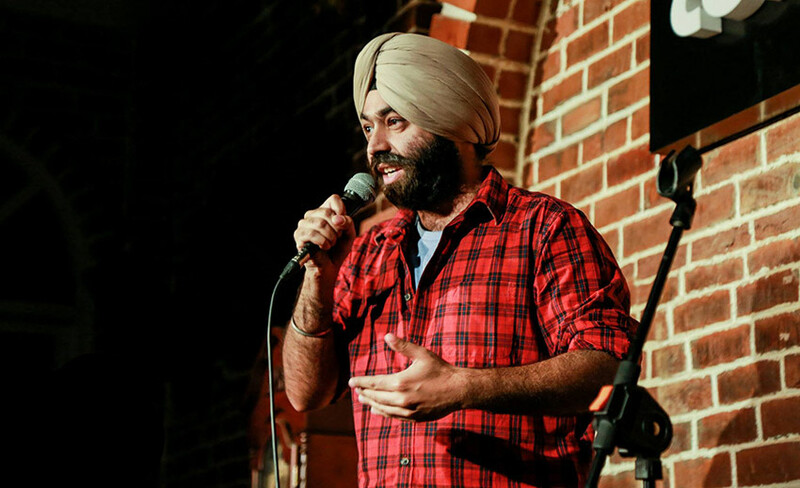 Maheep Singh, the funny turban guy has plenty of stories up his sleeve and his accounts on his mundane life are just enough to tickle your funny bones. 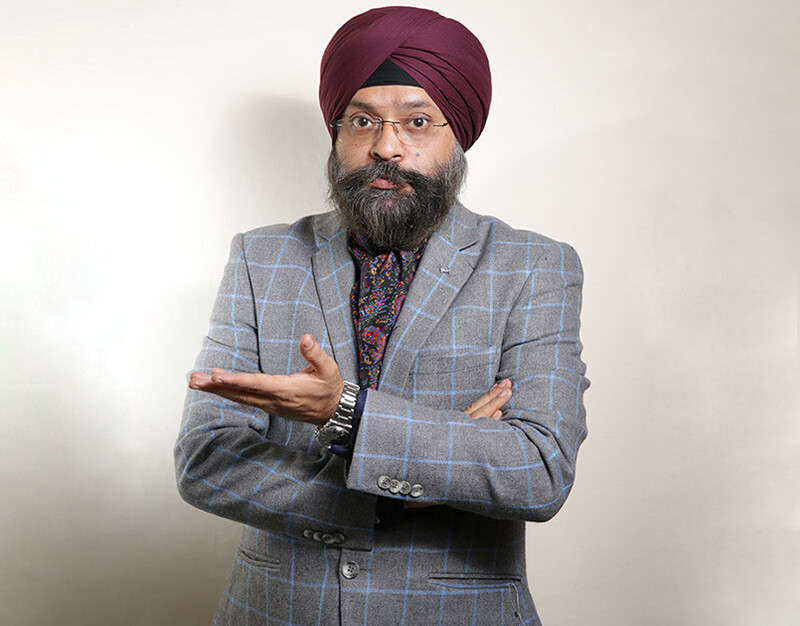 Known as the 'The Gujarati Sardar', he started off stand up comedy to cope up with his depression and is now making the entire country laugh with his witty humor! Oh, you guys are gonna love Abijit Ganguly! This funnyman aims pop out six-packs soon and be the next Bappi Lahiri. His hilarious take on his Bong-Gujju wedding is bound to leave you in splits, so bookmark the date be there on time ‘cause you sure don’t wanna miss out on this! 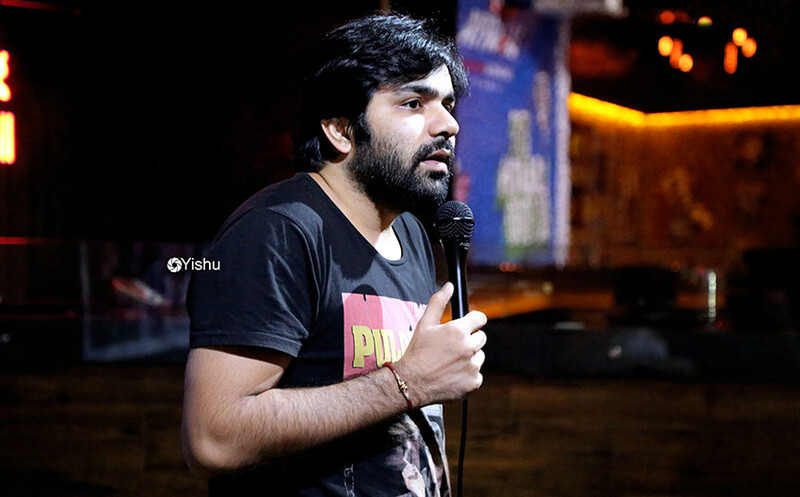 Once upon a time there was a nice guy named Vikramjit Singh, who then became funny & never looked back and we’re certainly thankful for that! He has a column named ‘Why So Serious’ with The Times of India *WOW* and has recently won the 'Radio One LoL Championships' in Delhi. So if you’re in for some serious rib-tickling humour then you know where you need to be on Sunday, 28th April! Hailing from the lands of the Gujjars and Jats, Haryana, Pratyush Chaubey is struggling really hard to maintain his wife’s mandated ‘class’ these days! We mean, his wife got him Netflix subscription to improve his ‘class’ but the guy being desi at heart watches Raja Hindustani after she dozes off *LOL*! So be at the second day of BAK BAK for a dose of desi-ness and we’d see you there. 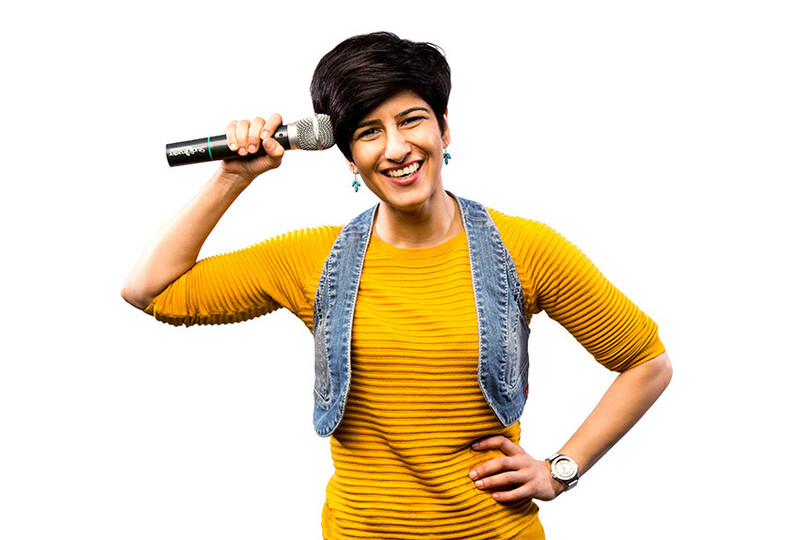 Neeti Palta is the feminists voice of all the female comedians of India! She chases subjects like life of a woman in India, Indian idiosyncrasies, daily irritants, current affairs, while poking fun of the patriarchal society *wide grins*. 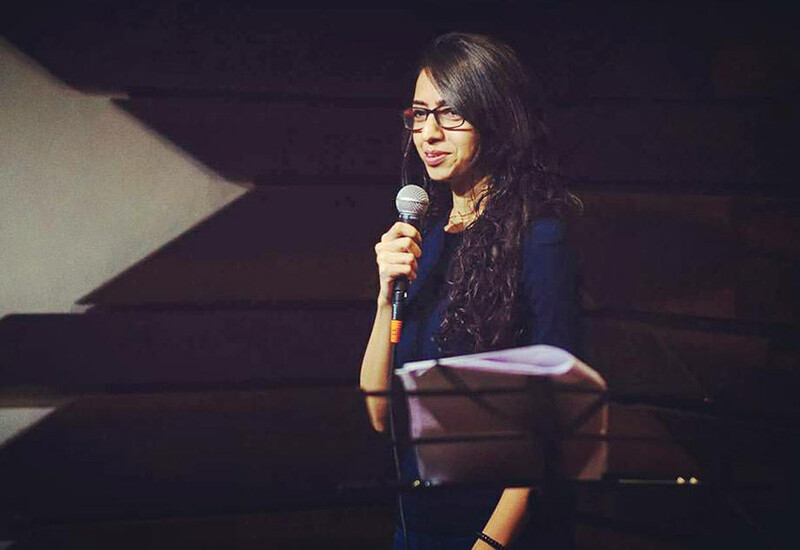 This girl has performed at all the major cities in the country and is now landing at the NCUI Auditorium on 29th to make you all go ROFL! So stay tuned for more details ‘cause this one is going to be a weekend full of laughs and lots of fun!